One week before the return of new episodes of The Flash, The CW will be re-airing the epic Flash & Arrow crossover on Tuesday, January 13. 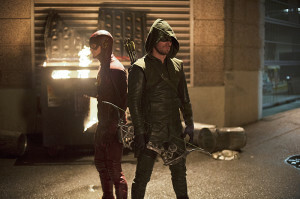 “Flash vs. Arrow” will air at 8PM and Arrow’s “The Brave and the Bold” will be on at 9. If you need to be all caught up before the shows return, on January 14 (Wednesday) The CW will be showing the series’ midseason finales! 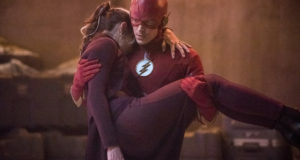 Arrow “The Climb” will be on at 8 with Flash “The Man In The Yellow Suit” at 9. Both shows return January 20 and 21, respectively. 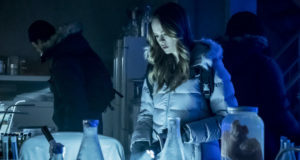 Next: Flash Spoilers: “Revenge of the Rogues” Description – A Prison Break Reunion!